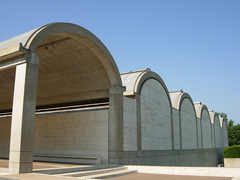 金寶美術館(Kimbell Art Museum): 3333 Camp Bowie Blvd. 展示從西元前三千年至二十世中的藝術品, 包括藝術大師馬帝斯(Matisse)和畢卡索(Picasso)的名畫. 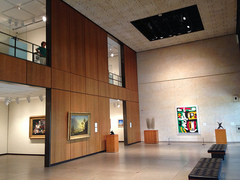 沃斯堡現代藝術博物館(Modern Art Museum of Fort Worth): 3200 Darnell St. 現代式的建築內展示兩千六百件二次大戰之後的藝術品包括畢卡索(Picasso)和波拉克(Pollock)的名作. 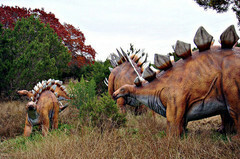 阿蒙卡特博物館(Amon Carter Museum): 3501 Camp Bowie Blvd. 展示美國藝術和攝影作品包括Frederic Remington和Charles M. Russel的作品. 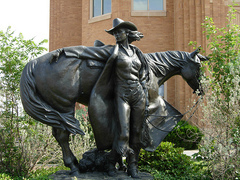 牛仔女郎名人堂博物館(National Cowgirl Museum and Hall of Fame): 1720 Gendy St. 以西部牛仔女郎為主題的博物館. 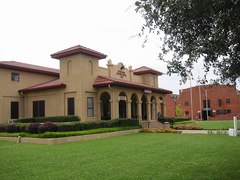 堆料場博物館(Stockyards Museum): 131 E Exchange Ave #113. 為原牲畜交易所,展示沃斯堡歷史. 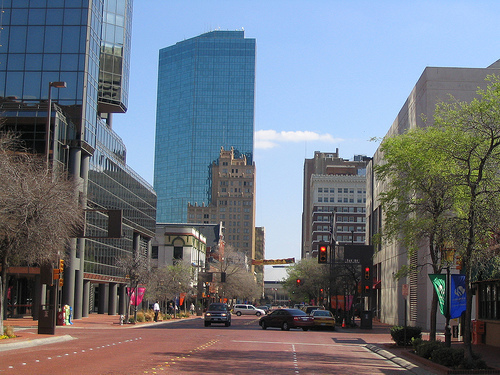 沃斯堡科學歷史博物館(Fort Worth Museum of Science and History): 1501 Montgomery St. 有IMAX劇院和手動科學展覽. 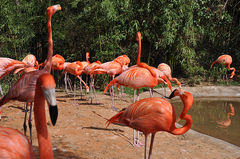 沃斯堡動物園(The Fort Worth Zoo): 1989 Colonial Parkway. 佔地六十四英畝並展示五千隻四百多種包括斑馬,老虎和企鵝等動物. 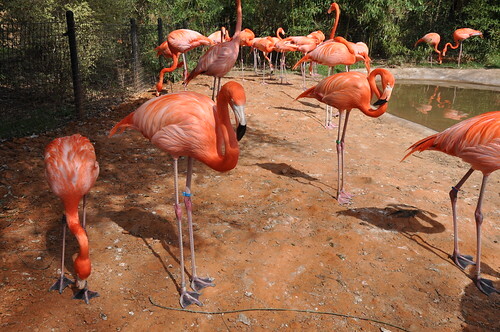 動物園被Family Life雜誌評為美國最佳動物園. 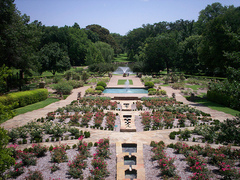 沃斯堡植物園(The Fort Worth Botanic Garden): 3220 Botanic Garden Blvd. 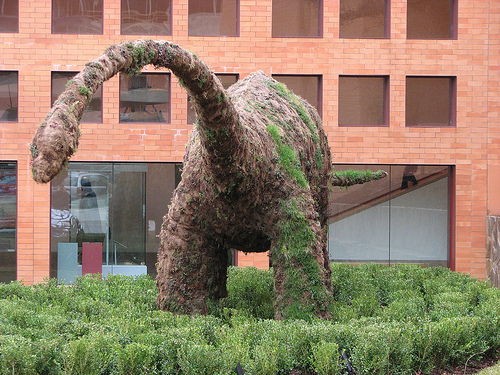 佔地一百多英畝,展示兩千五百多株植物. 桑德斯廣場(Sundance Square): 420 Throckmorton St. 佔地二十條街的商圈, 有許多商店,夜店和餐廳. 有古典建築和紅磚人行道並常舉辦活動. 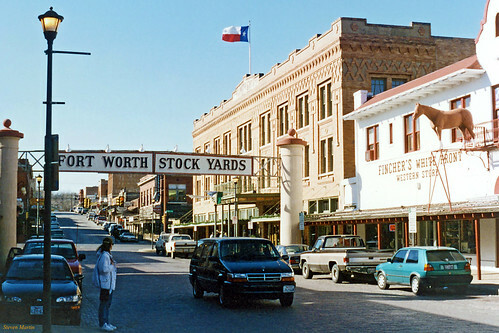 沃斯堡堆料場(Fort Worth Stockyards): 500 NE 23rd St. 早期堆料場,現轉成綜合娛樂街包括牛仔表演,餐廳,商店,夜店等.